A free public lecture on “Wisdom For Life” is scheduled to be held at the Trayes Hall of Rutgers University, New Brunswick April 28. 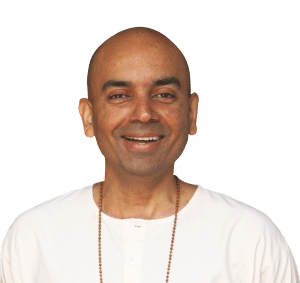 The speaker is Gautam Jain, a disciple of Swami A. Parthasarathy, and head of Vedanta Culural Foundation, a non-profit organization dedicated to Vedanta and self-management education programs. Jain completed a brilliant academic career in the U.S. and declined lucrative corporate opportunities to research and study this wisdom, the press release said. He has completed over two decades of full-time study and teaching, and has spoken to many elite organizations and institutions in the U.S. and abroad, organizers said in the press release.